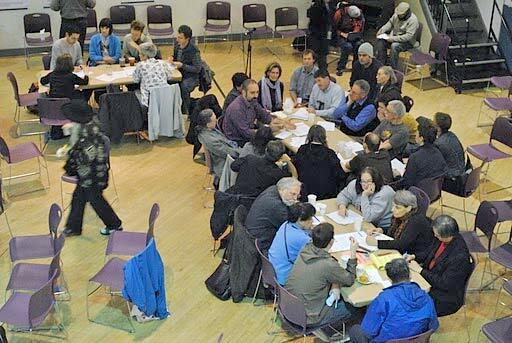 SaveMUNI comprises transportation professionals, neighborhood activists and MUNI riders working to find commonsense solutions to city transportation issues. To learn more about SaveMuni, click here. Seen a commuter bus infraction lately? Report it here (and include a photo if you can). © 2019 SaveMUNI. All rights reserved.